Did Denver hit the jackpot with Bradley Chubb? 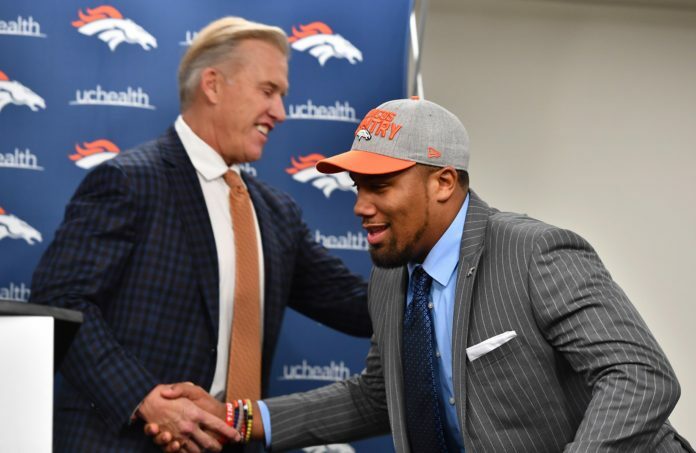 When Bradley Chubb fell to the Denver Broncos at the number five overall pick in Thursday night’s first round of the NFL Draft, John Elway didn’t hesitate, pulling the trigger on the pass rusher from North Carolina State. 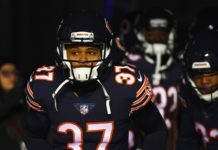 Many experts had Chubb graded as the best defensive player in the draft, so when he was still available after the Cleveland Browns took Denzel Ward with the number four pick, Broncos Country felt like it was a “no-brainer.” Geoff Girsch of Mile High Sports AM 1340 | FM 104.7 ‘loved the pick’ and was equally as amazed as those who follow the team that Chubb was still on the board at number five. Girsch joins Ronnie K of the ‘Broncos Blitz’ podcast to discuss the Bradley Chubb selection, his fit in the defense, and what the Broncos should do next in the draft. “When you are, outright, the best pass rusher available, you don’t last long. 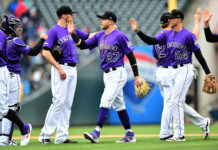 He’s got the size, he’s got the speed, but for me it’s the qualities that he possesses – just his ability to move laterally, to attack gaps, to take really big, strong men, and make them seem like they are little weak boys,” Girsch said. “His qualities far outweigh his quantities and his quantities are extraordinary.” Girsch did note that one of the downfalls from being so talented and athletic is that coaches try to use you as a hybrid and think they can play you all over the field, trusting that the player will make plays no matter the position. The Broncos will have a decision to make regarding whether to play Chubb as a defensive end, starting with his hand in the dirt pre-snap, or as a pass-rushing linebacker, where he is standing up pre-snap, like Von Miller does. Chubb was extremely effective when used as a down lineman in college, so it will be interesting to see what the Broncos decide to do. When asked whom the Broncos should target in the upcoming rounds, Girsch responded, “I think you got to go on the offensive side of the ball, I’m thinking running back – I got my eye on Ronald Jones II out of USC. 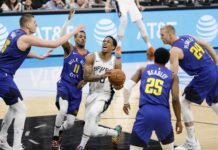 If Will Hernandez, guard from UTEP doing the two-step slips down a couple picks, I wouldn’t be surprised if Denver even trades up a couple picks early in the second (round) just to solidify getting that guard that they have had their eyes on,” Girsch said. Click here to listen to the full Broncos Blitz podcast with Ronnie K, including their thoughts on passing on players such as Quenton Nelson and Josh Rosen, or listen to the podcast below.